Paris Jackson & Michael Jackson. Michael and Paris. Wallpaper and background images in the Paris Jackson club tagged: michael jackson paris jackson ♥. This Paris Jackson photo contains پورٹریٹ, آرچر, closeup, تصویر, and ہیڈشوٹ. Photos:Grace Rwaramba یا Paris Jackson?? 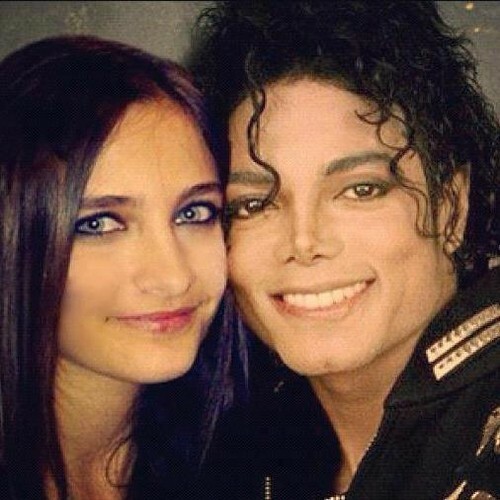 Pics Paris Jackson Real یا fake!! Paris Jackson's Interview With Ellen on Ellen دکھائیں December 13th 2011 (HQ Without Tag) SURPRISE! !